There’s nothing worse than hiking with cold fingers. 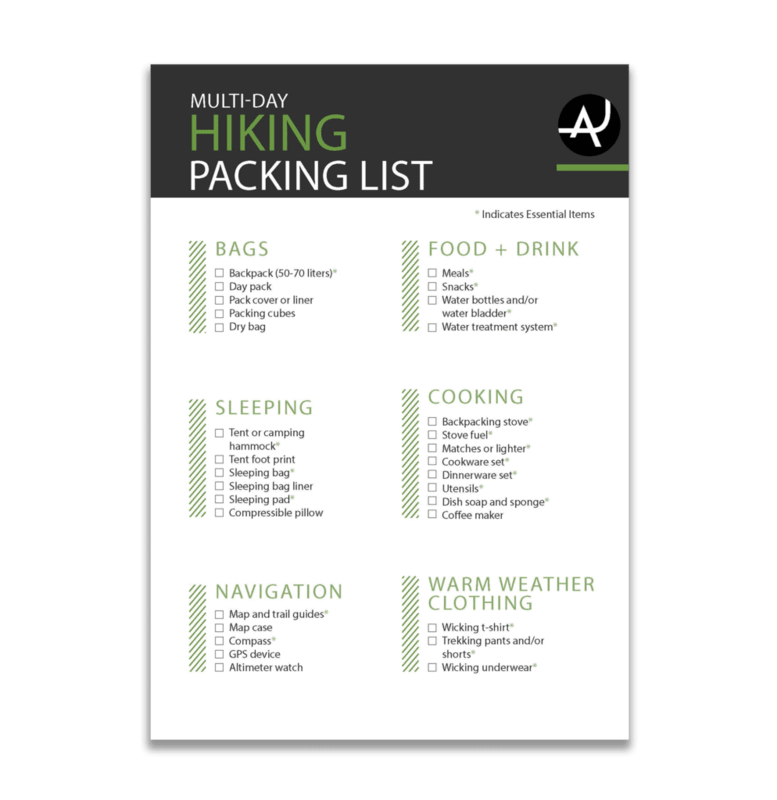 Whether you like to hike in the middle of the winter or an early autumn morning, hiking gloves are a worthwhile addition to your hiking wardrobe. You never know when the weather can turn chilly and you don’t want to end up exposed to the elements. 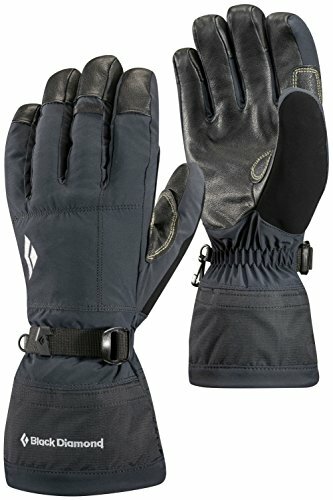 The best hiking gloves will keep your hands warm on even the coldest day on the trail. 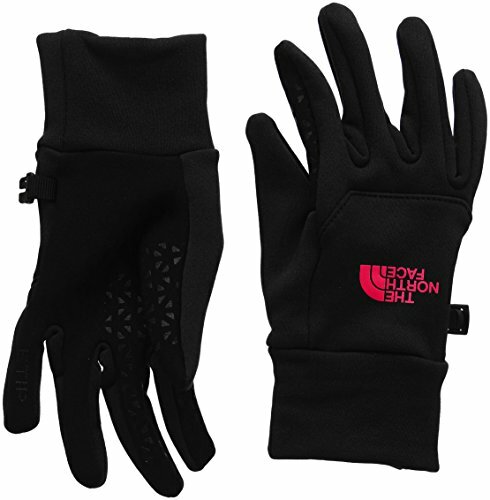 There is a wide variety of glove styles and warmth levels available on the market. Just like with layering hiking clothing, it’s important to layer your gloves. Most people will opt to carry a lightweight or fleece liner glove and waterproof rain gloves to layer over the liners as needed. 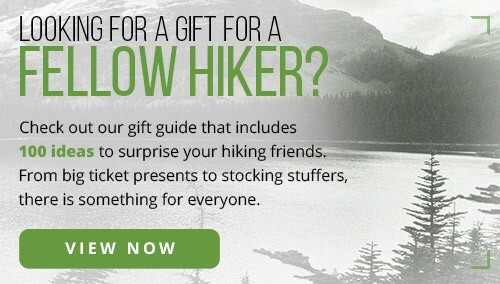 For winter hiking it’s best to choose a glove designed for the winter elements. Gloves come in different styles. It’s up to you to determine what works best for you. Some people love mittens while others like lobster gloves. Lobster gloves are three finger gloves that are typically used by cyclists, but some people find them comfortable for skiing and hiking. 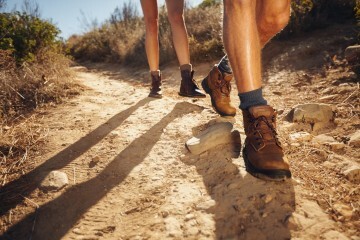 Most hikers will opt for the traditional five-finger design. It is also important to note that most gloves are unisex. Depending on the brand, you might need to size up or down depending on your hand size. Women might find that unisex gloves often fit like a men’s glove. There are very few women-specific gloves available on the market. Gloves come in many different materials and warmth. 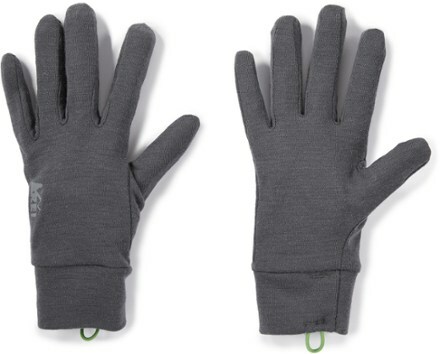 Fleece gloves are a great baselayer glove or a lightweight glove for cool summer or autumn mornings. 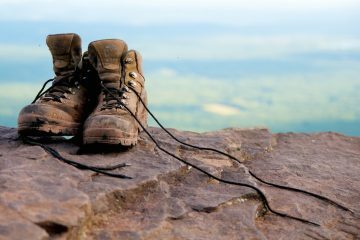 Rain or winter hiking gloves are constructed of water resistant or waterproof materials that keep your fingers dry. 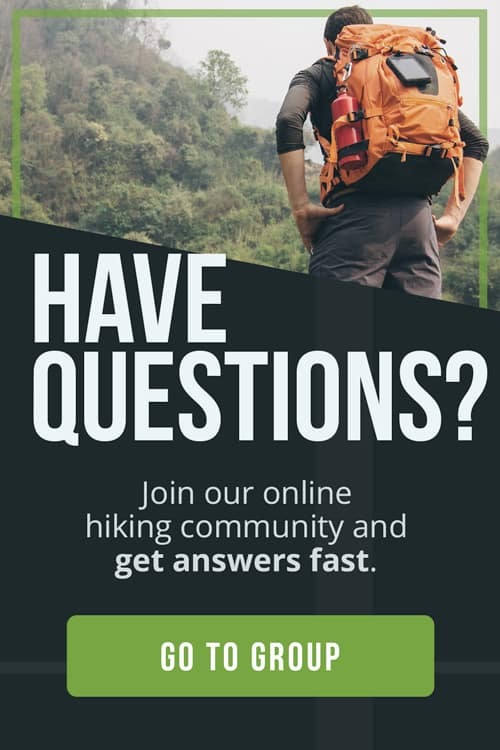 Winter hiking gloves are typically designed with an internal three-layer insulation system that entraps body-warmed air to keep your hands warm. 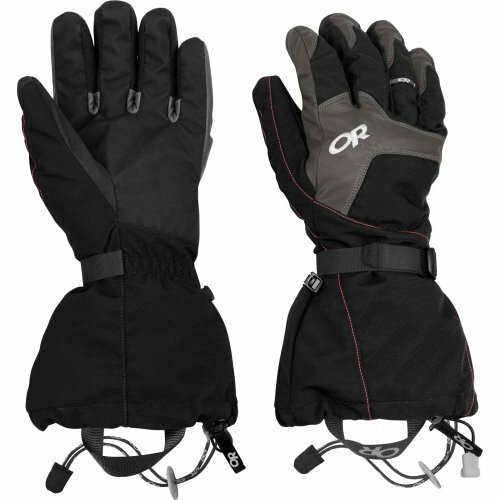 Winter hiking gloves have a waterproof but breathable shell that provides weather protection and durability. 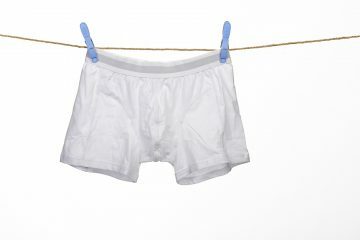 The lining helps wick away moisture from the skin to reduce conductive heat loss. Some glove liners are removable while others are not. If you are looking for even more warmth, consider getting some hand warmers before hitting the trail. Most gloves are pretty basic, but some do have fancy features like removable layers, single-pull adjustable system, carabiner loops, and even a designated nose wipe area. Most people prefer touch screen compatible gloves, which make using smartphones easier. Most glove liners are designed with this technology. If touch screen compatibility is important to you, it’s best to try the glove out to ensure it works with your screen. It’s essential to choose a durable glove that will last for years. 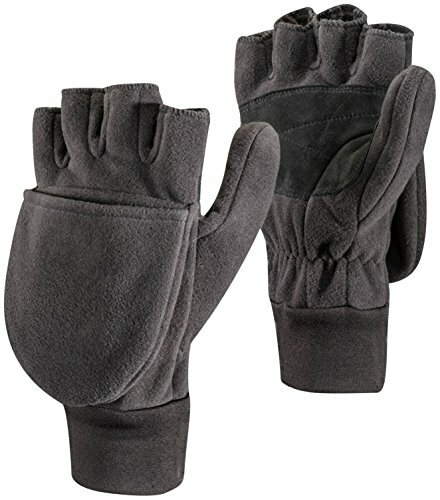 You don’t want to purchase a cheap pair of gloves that will just rip on the first branch you grab or leave your fingertips freezing after the first dip in temperature. Choose a quality pair constructed made from durable materials with seam-lock stitching. 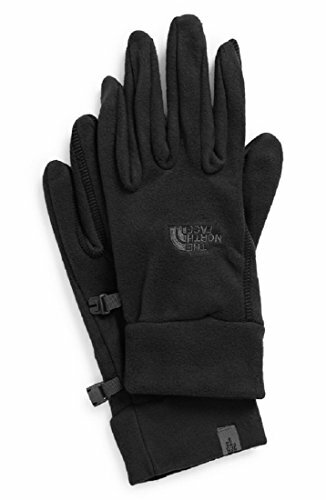 If you tend to hike in wet or snowy conditions, you will probably want a glove with a durable palm for grip. 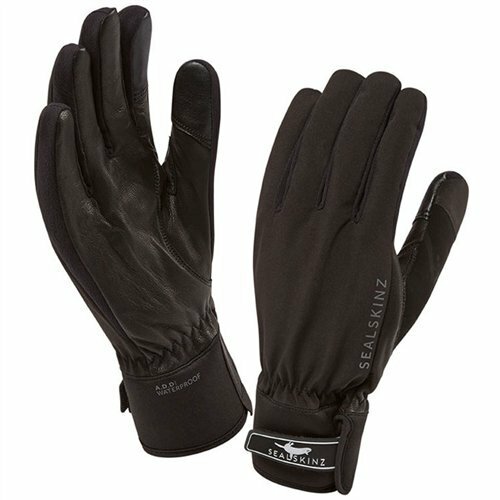 Many rain gloves or outer glove shells will have palms constructed of leather or silicone to improve gripping strength and power. 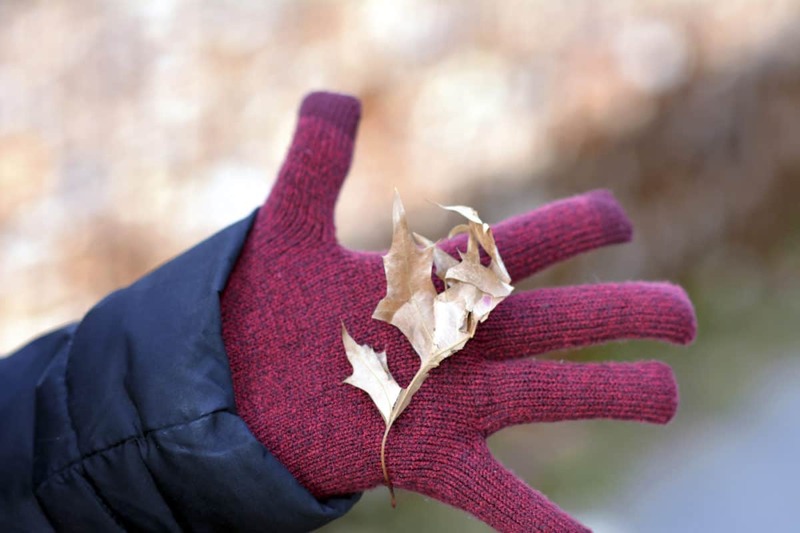 Just like cold weather hiking clothes, you should layer your gloves for the conditions. 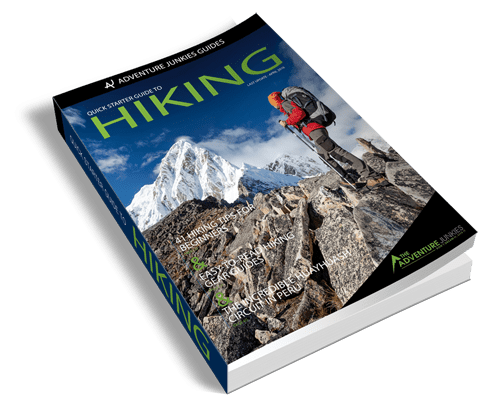 Most winter hiking gloves are designed with a removable liner that can be worn as a system or alone in the warmer weather. 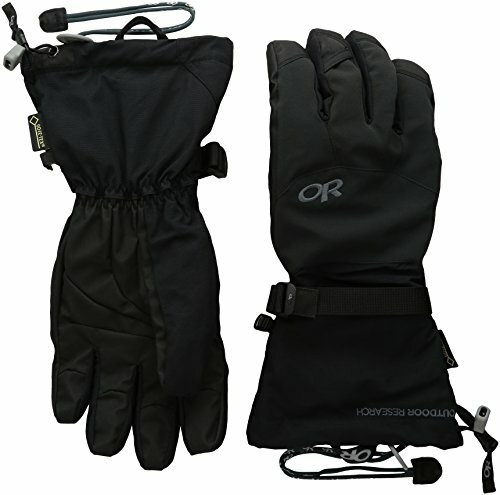 However, you can always design your own system with a simple fleece liner and a waterproof glove.